It’s different; a more personal and fulfilling connection is created when Mining with the Pocket Edition. A few weeks have passed since the world of Minecraft has been fired up on the mobile device and the time spent away from the Pocket Edition has been enlightening. Nearly all interaction with Minecraft, over the last three weeks has been with the Xbox One Edition and it’s different. 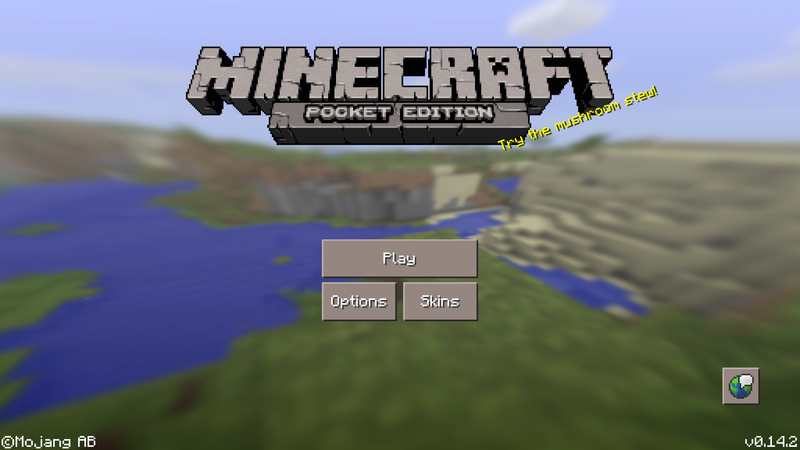 The download of Minecraft Pocket Edition has sat dormant for some time now, but MCPE is often thought of with a great fondness.